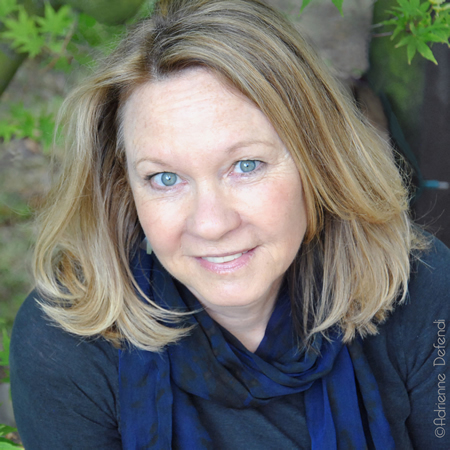 In a recent phone interview, best-selling author, Meg Waite Clayton shared why she left her career as a corporate lawyer to become a novelist and her interest in the role women play in wartime. “I came of age in the 1970s in the mid-west and I thought that writers were people who leaped tall literary buildings in a single bound,” said Clayton, who will discuss her latest book, “The Race for Paris” at the American Association of University Women Literary Luncheon on Saturday, March 19, at the Surf & Sand Resort. Like many career women, the demands of motherhood made her reevaluate her life. Clayton remembers a life changing conversation with her husband. “Is there anything else you’d like to do?” he asked her. Clayton says this was a turning point. In the early 1990s, as the mother of a toddler and an infant, she quit her corporate job and began writing. Though her goal was always to be a novelist, her first published piece was a short article in Runner’s World magazine. She carved out time to write from her busy life, sometimes working at the steering wheel of her parked car while the baby slept soundly in the car seat. Later she learned to write for hours surrounded by the hubbub of Chuck E. Cheese, her children safe and happy as they played the games and interrupted her only to get more tokens. Clayton has written five published novels. Her latest, “The Race for Paris,” was the second novel she had in mind to write and it was the one she came back to repeatedly. Clayton says her favorite course in college, 20th Century American Wars from a Soldier’s Perspective, required lots of reading, including fiction like “All Quiet on the Western Front” by Remarque and “The Things They Carried” by Tim O’Brien. Her professor taught that sometimes more can be learned about a period from fiction because fiction writers get down to the ground level and give you something besides troop movements and the stories of the generals. Tickets, $95, can be purchased by contacting Susan Kent 949 494-5789. Local author Katie Lang-Slattery also penned a World War II era book. 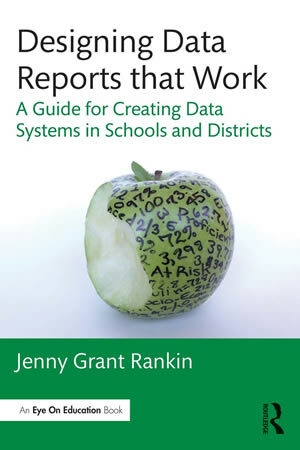 Laguna local, Dr. Jenny Grant Rankin will have three books published this year relating to her research in data use and education. She teaches at the University of Cambridge in England. Working as a teacher, assistant principal, district administrator, and chief education and research officer, she witnessed poor data use at all levels. “Data misunderstandings in education are not the fault of teachers, who are of high intellect and educational levels. Rather, data misunderstandings mainly stem from poor communication of the data,” Rankin said in a statement. Rankin’s TED talk summarizes her work and can be seen at: http://tedxtalks.ted.com/video/Why-data-should-be-over-the-cou.